We might be the new company in town but, we’ve got the experience and know-how to make Comfort Check Heating & Air your best choice for residential HVAC services in Woodland, California. Our promise: We’ll work harder to make you such a happy, loyal customer that you’ll be telling your friends and neighbors about us. Why Comfort Check Heating & Air? We care about all your residential HVAC needs. It’s important to choose a technician you can trust to deliver the best service. 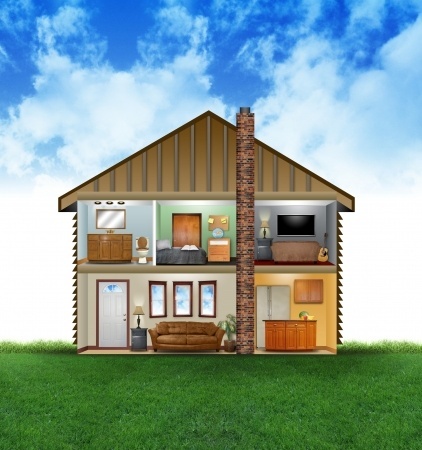 We offer benefits beyond just the HVAC repairs! With years of experience, we are a new business hoping to earn your trust. Take advantage of this unique opportunity to grow with us. You can benefit from our humble beginnings. However, that does not mean you should expect or receive beginner-level service. We serve only residential homes and therefore, we can put more focus on your individual needs. We understand that we aren’t servicing a large commercial building but your home, your family. We want your happy home to stay that way. We proudly serve a 25-mile surrounding radius in the residential areas of Woodland, California. We come prepared to find the problem and solve it. There are many HVAC services in the area so again why should you choose us? Specializing in installations and residential repairs for heating and air conditioning systems, our goal is to provide maximum comfort for your home. 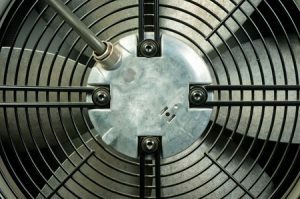 All of our specialists are trained to provide preventative maintenance, repairs, replacement systems, and installations. We know just how we like to be treated, and it’s that same sense of respect, honesty, and goodwill that drives how we treat our customers. You’ve made a significant investment in your heating and cooling system to keep your family comfortable – we want to make maintaining and repairing it as easy and affordable as possible. Comfort Check Heating & Air puts the performance of your HVAC system first to ensure your family remains healthy and safe. If you need to service, repair, or replace your home’s heating and cooling system, call (530) 204-3927 or click to contact Comfort Check Heating & Air.